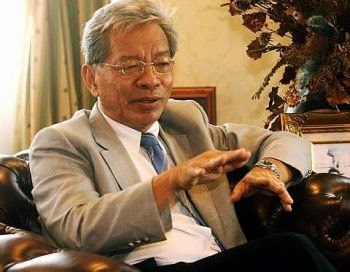 Sawawak minister Datuk Seri Dr James Masing (pic) has suggested that Putrajaya slap sedition charges on those who made Sarawakians and Sabahans angry by distorting history and stating wrong historical facts on the formation of Malaysia. 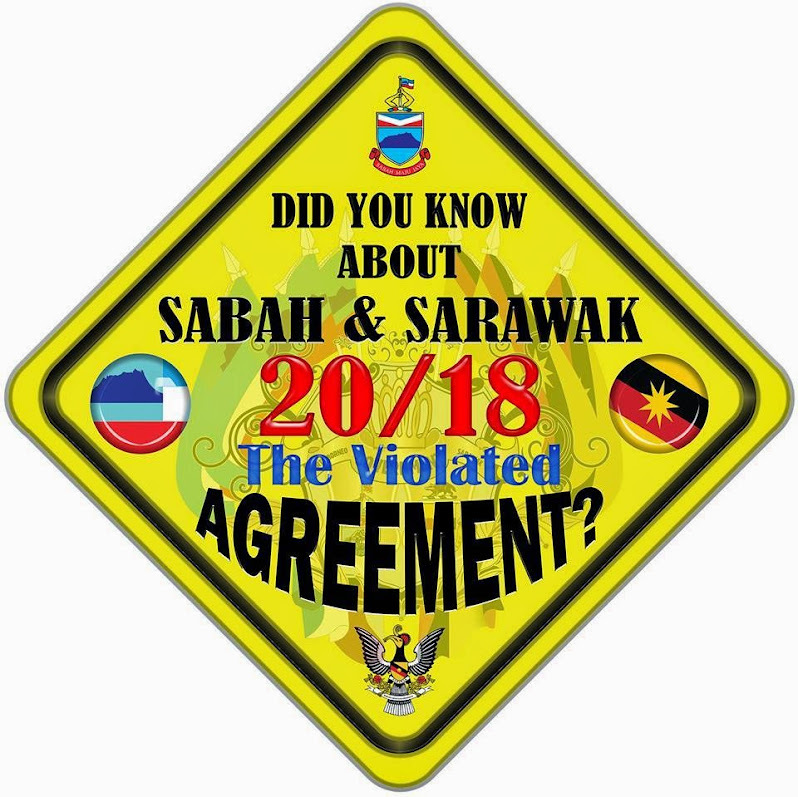 “Not on the aggrieved who retaliated for being wrongly done,” the Sarawak Land Development Minister added, referring to people in both states who are unhappy with state-federal relations after 51 years and have swayed between pushing Putrajaya to live up to the terms of the Malaysia Agreement and calling for secession and independence. 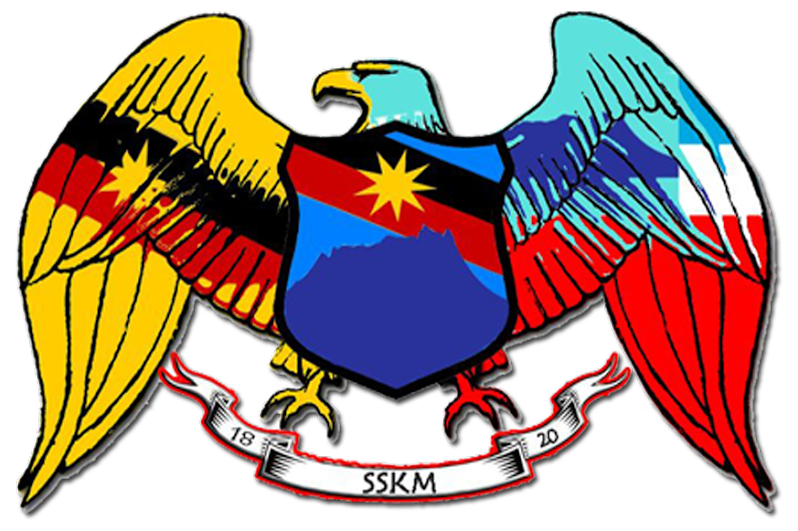 Prime Minister Datuk Seri Najib Razak had, on Malaysia Day in Miri, warned those pushing for secession of Sarawak and Sabah from Malaysia “to be prepared to face the full force of the law”. 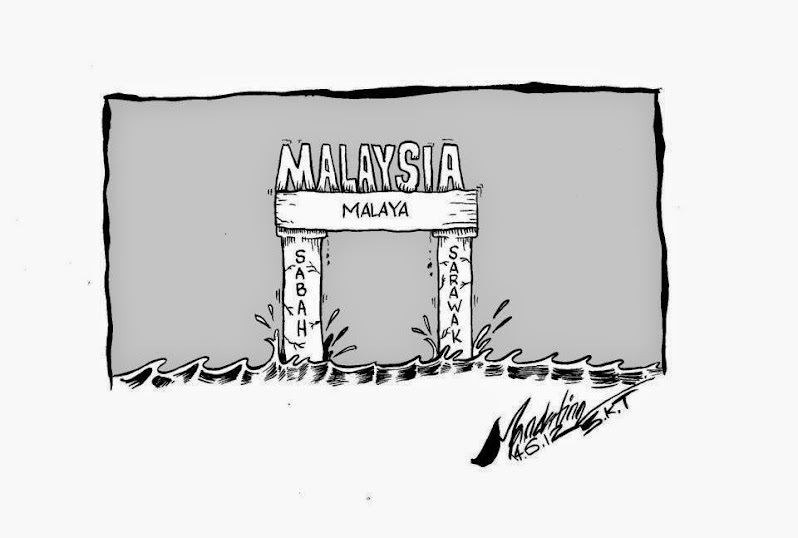 Masing was particularly irked by a report in the pro-Umno daily, The New Straits Times, yesterday by columnist Mohd Hazmi Mohd Rusli who wrote that “Sabah is also blessed to have joined Malaysia”. 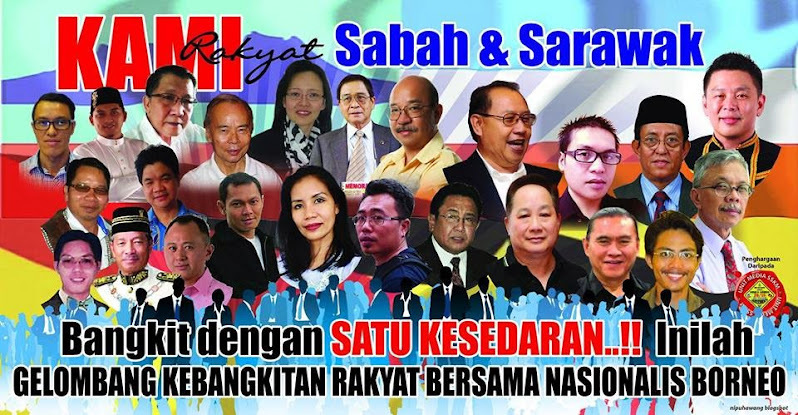 “Hazmi got his history on Malaysia all wrong when he wrote Sabah is blessed to have joined Malaysia,” said Masing, who is president of Parti Rakyat Sarawak, a major Barisan Nasional component party in the state . 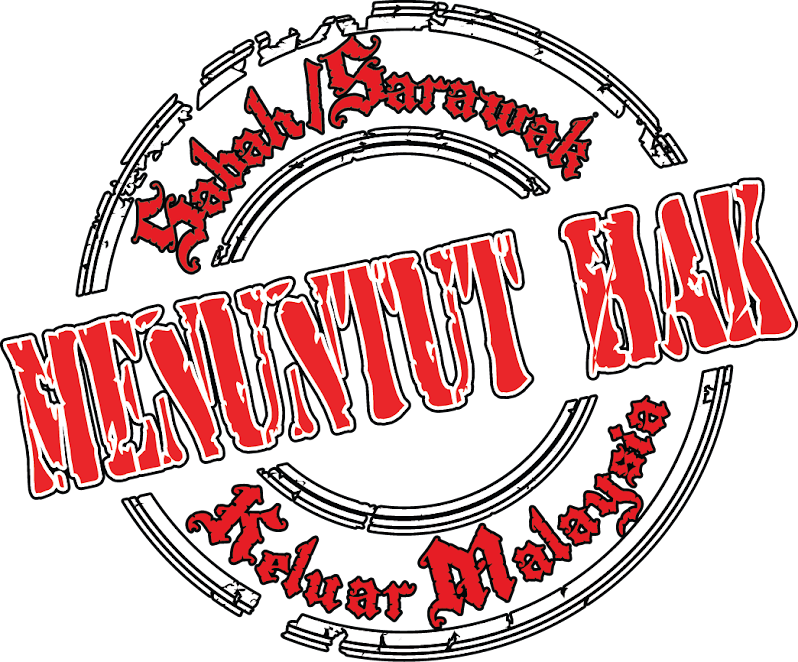 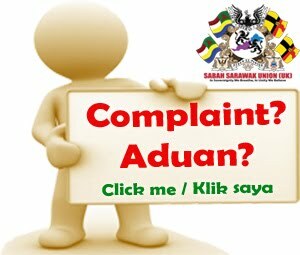 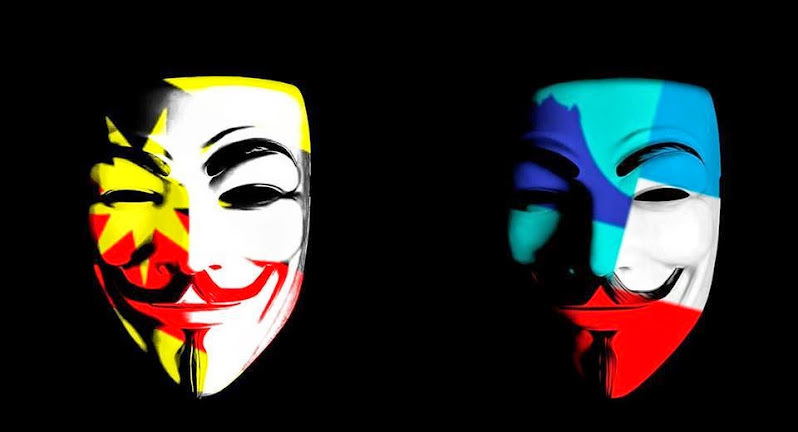 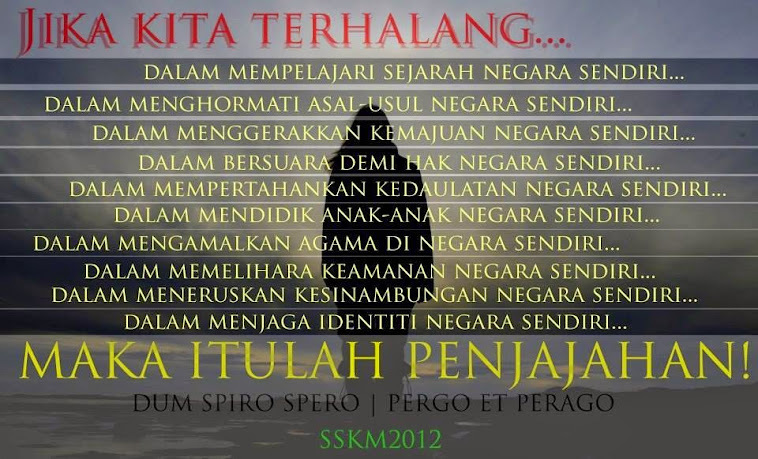 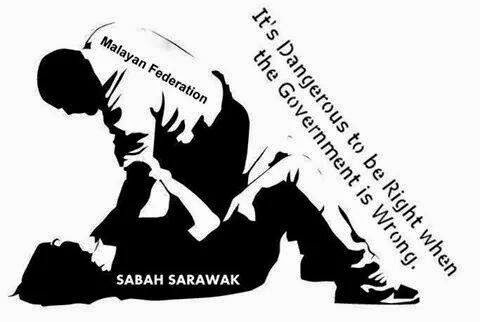 “It is this type of error which has caused uneasiness amongst Sarawakians and Sabahans. 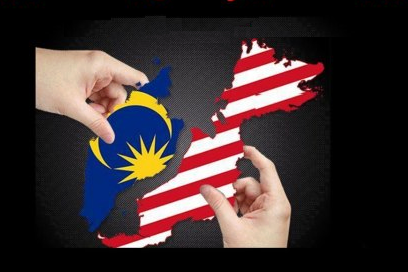 “Historian purists would say it is a mistake in historical facts, while politicians interpret it as a reflection of Orang Malaya mindset. 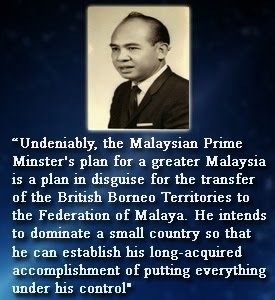 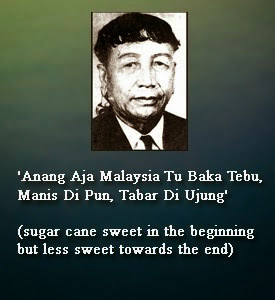 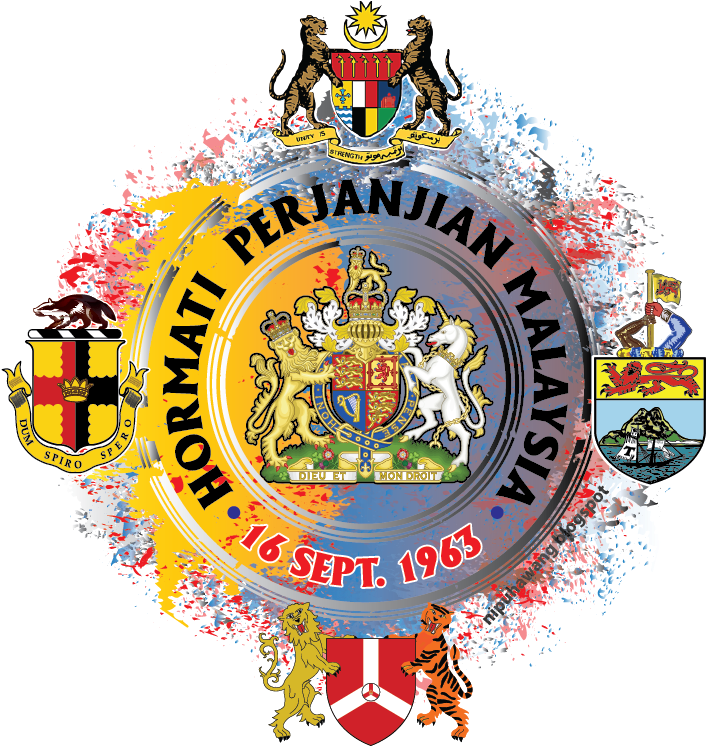 “Many a time orang Malaya claimed that Sarawak and Sabah joined Malaysia. 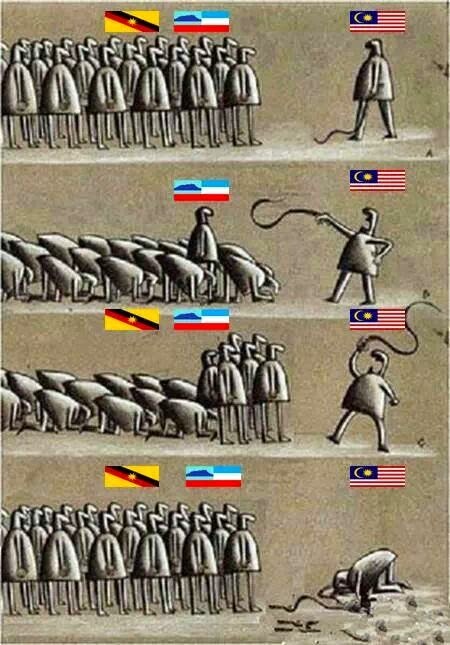 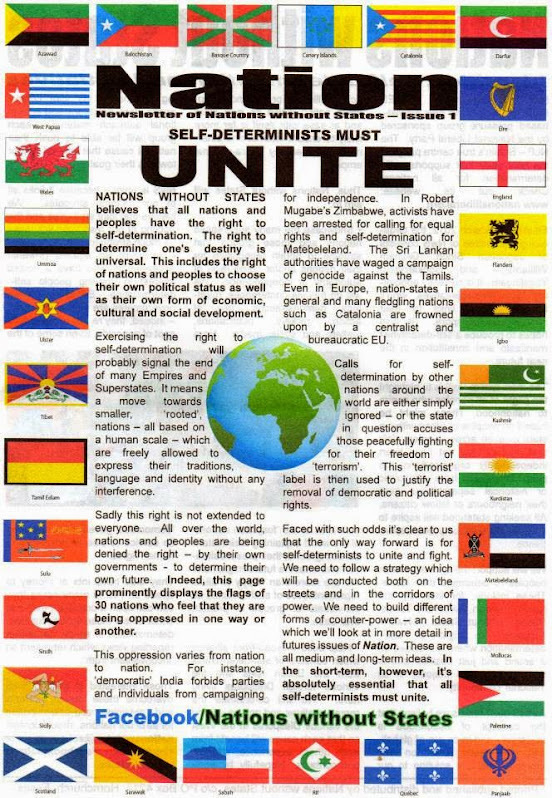 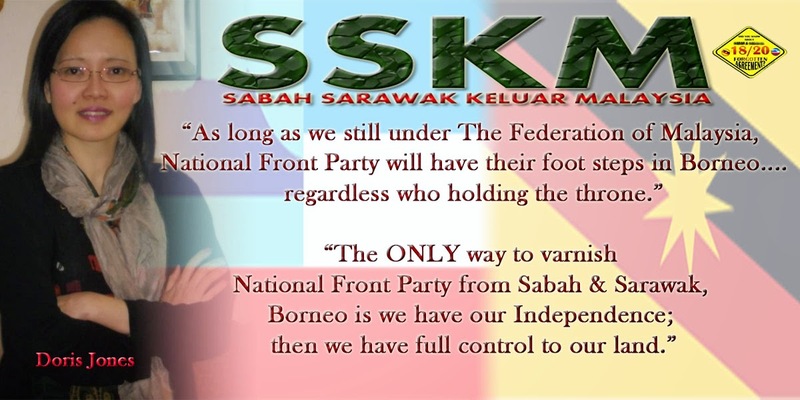 “This is wrong, Sarawak and Sabah did not join Malaysia. 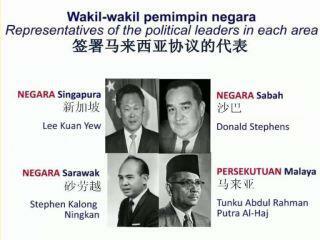 These two states, along with Malaya and Singapore formed Malaysia on September 16, 1963,” he said. 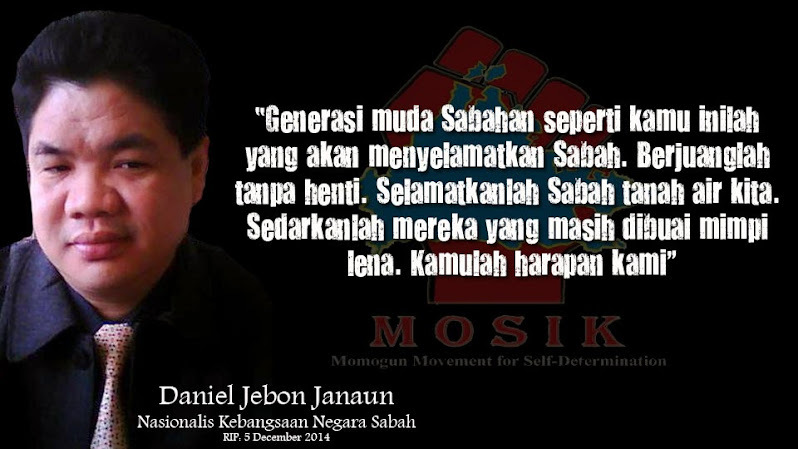 Masing said such mistakes, or arrogance, caused displeasure among Sarawakians and Sabahans. 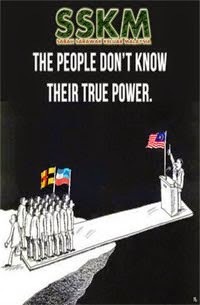 “So, they have cause to be angry. 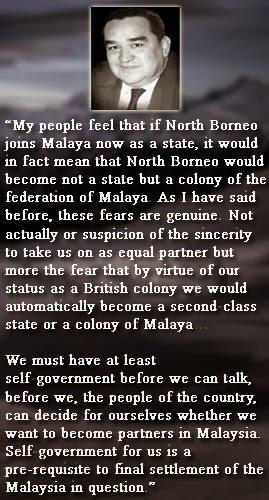 By assuming that Sarawak and Sabah joined Malaya, Malayans then assume a superior role, while the two Borneo states take an inferior role. 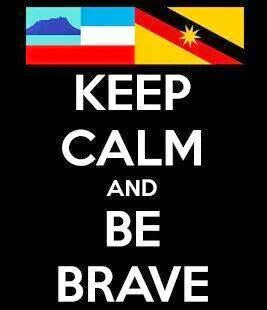 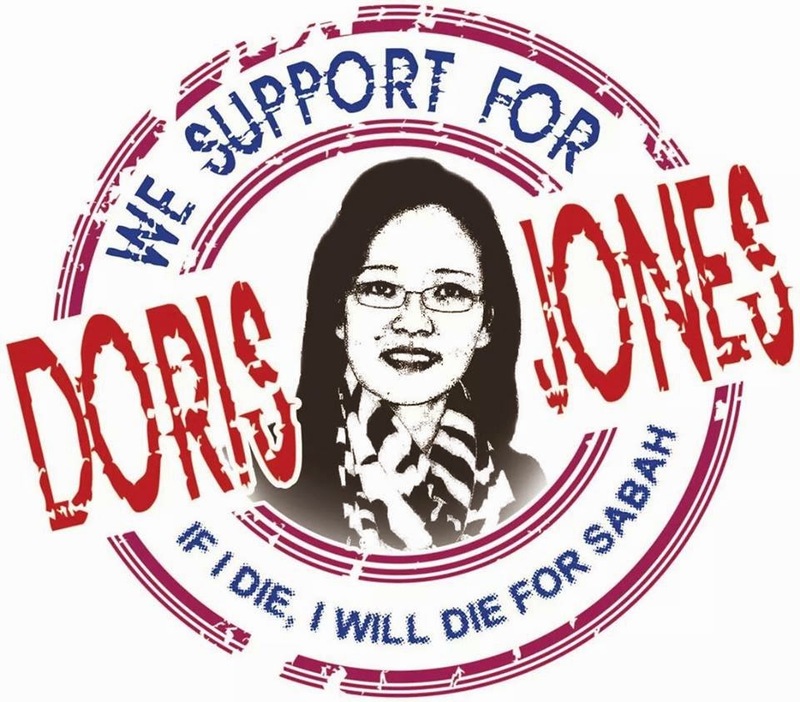 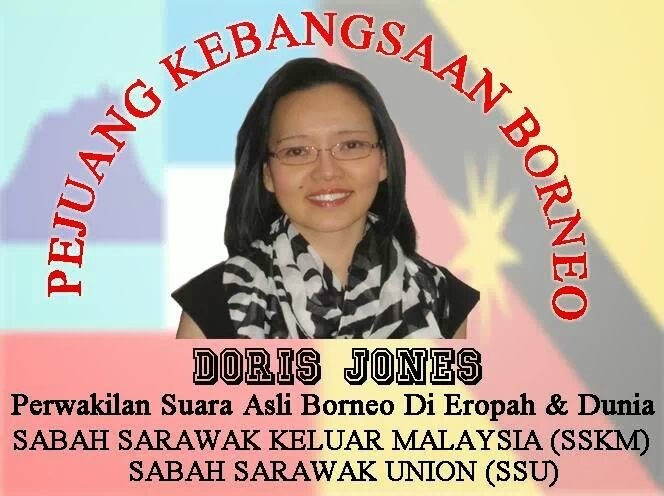 “Sarawak and Sabah are not colonies, nor is Malaya a colonial master. 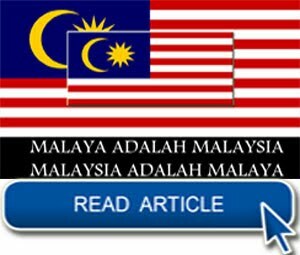 “The faster we correct this mindset, the faster will 1Malaysia concept be realised and the faster will Prime Minister Najib's great dream of one united Malaysia be achieved,” said Masing. 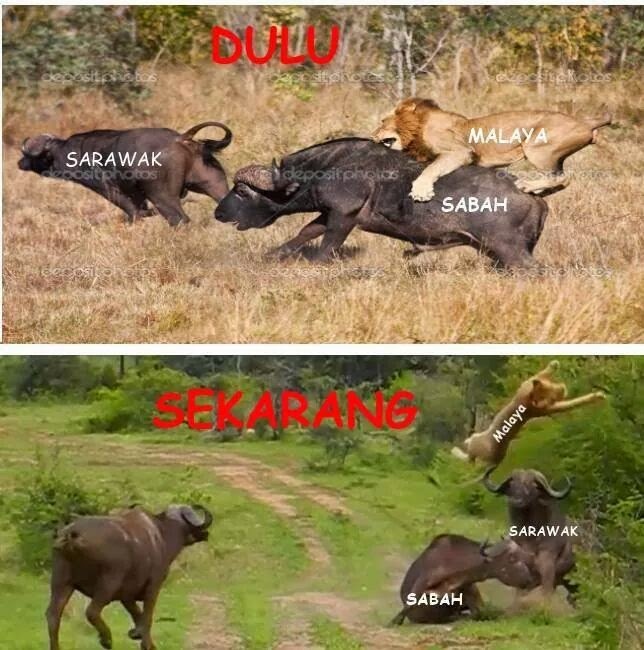 Meanwhile, across the border, Sabah STAR chief Datuk Jeffrey Kitingan said Najib had tripped himself up in his Malaysia Day address when he compared Sabah and Sarawak's “joining” Malaysia with the American states of Wisconsin and Hawaii joining the original 13 states of the United States of America. 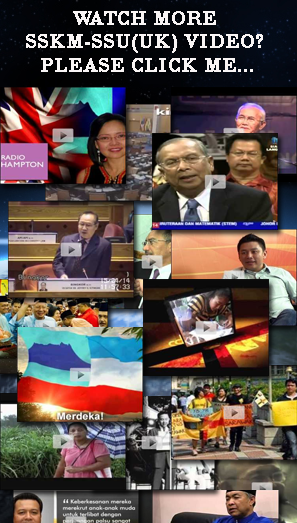 “Sabah and Sarawak are cheated if what Najib said was true,” Kitingan said. 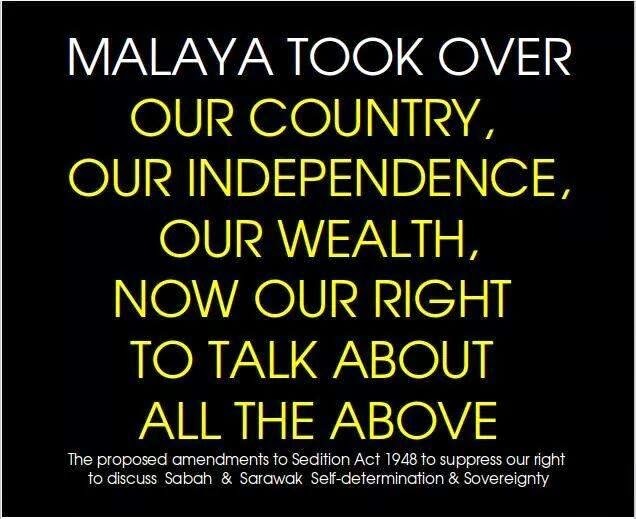 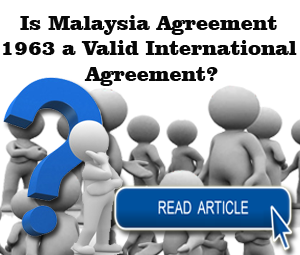 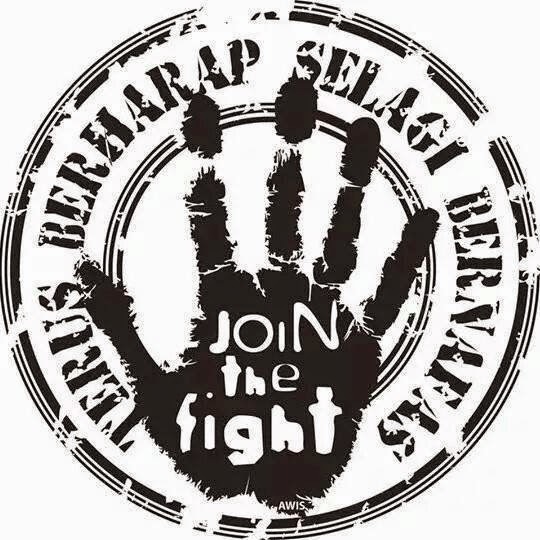 “They never negotiated to join as the 12th and 13th states of Malaya or Malaysia. 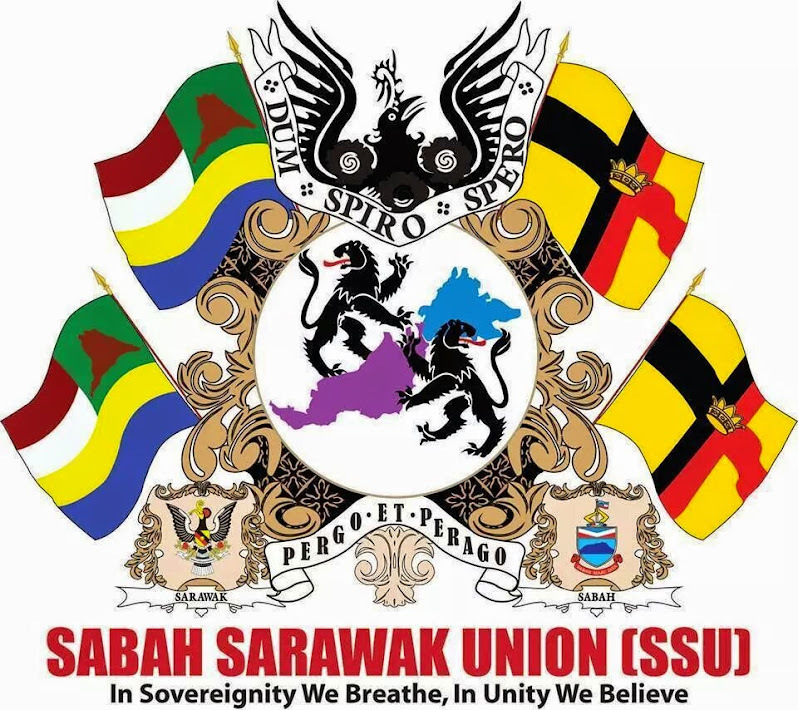 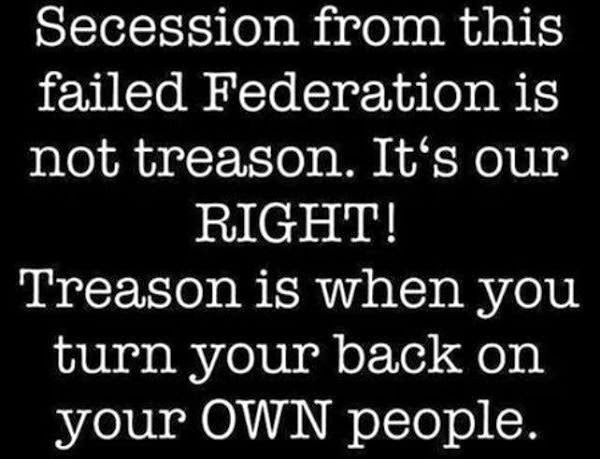 Kitingan also said the rumblings of discontentment and unhappiness among the people in Sabah and Sarawak are moving towards a tipping point with a slight majority wanting Sabah and Sarawak to opt out of Malaysia. 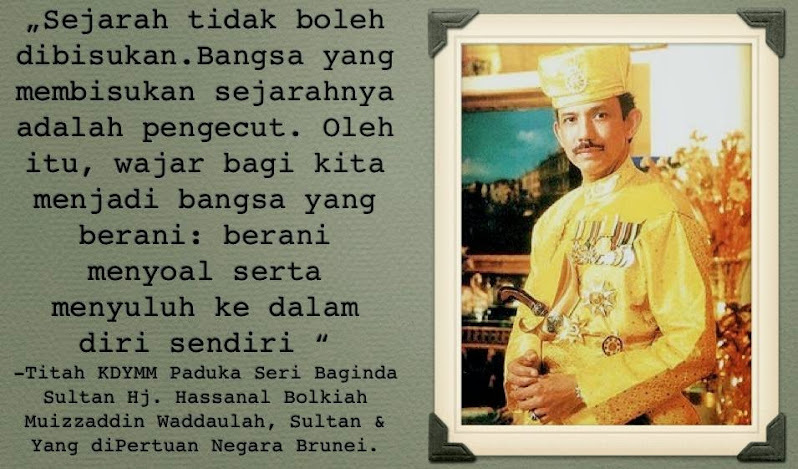 He said Najib has to convene his advisers and historians and review the history of the formation of Malaysia and rectify the mistakes of past leaders including his late father. 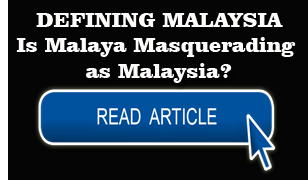 Kitingan also reminded that Tunku had stated that “the Malaysia Ideal as I see it, is that it will enable the Borneo territories to transform their present colonial status to self-government for themselves and absolute independence in Malaysia simultaneously”. 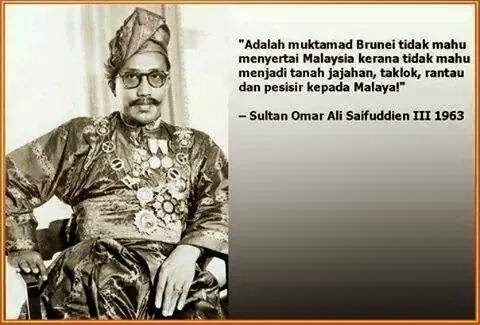 He said Putrajaya should live up to Tunku's ideal by granting Sabah self-government that would enable the state to stand on its own feet as equal with Malaya and Sarawak. 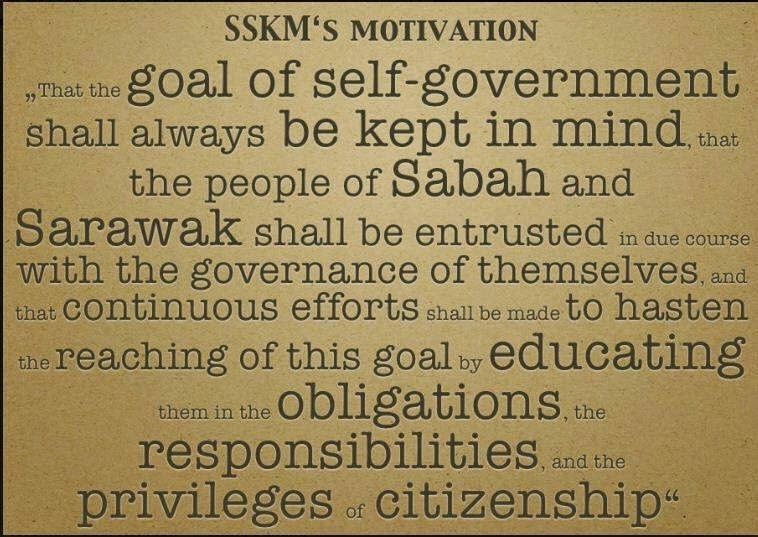 – September 20, 2014.